Best Deals Week of 1/21: Pier 1, Modernica, Pottery Barn, and More! Fresh sheets. New duvet. Happy day. 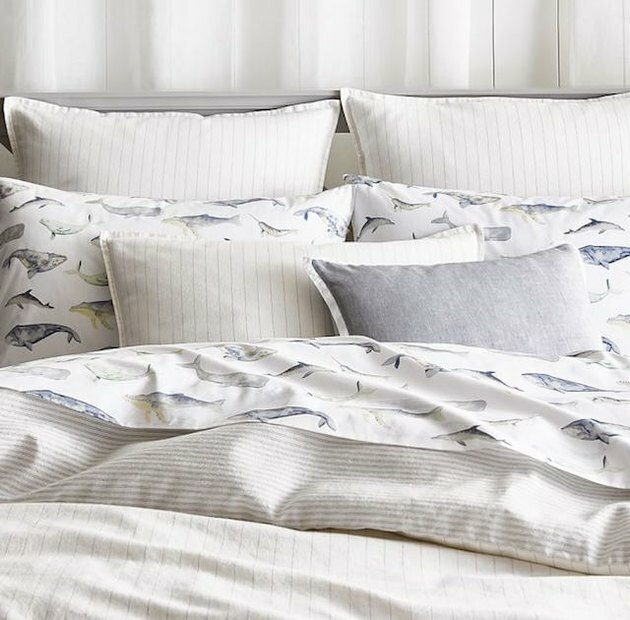 It's official White Sale season and Pottery Barn's is one of the best, with practically their whole stock of bedding and bath on sale. Go for a beautifully textured quilt, jacquard organic towels, or an organic sheet set (we love this marine-life print designed by one of PB's studio artists, was $79-$129, now $63-$103). A shop that's close to our hearts. It's an amazing source of woven textiles created by artisans in remote and rural Argentina. (Fun fact: Everything is named after the landscape where they were made). 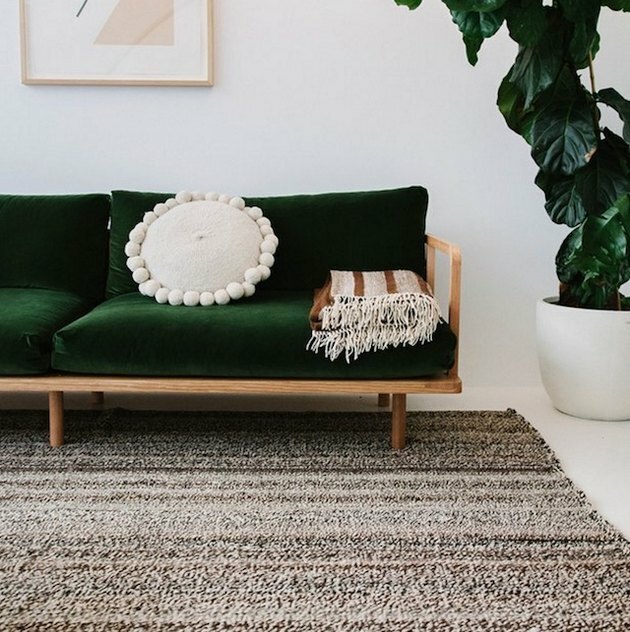 Head over now to get deals on hand-loomed sheep's wool rugs, such as Monte #0229 (was $2,129.39, now $1,702.08), a neutral statement-maker for any room. In good, clean, and orderly news: Pier 1 is having a major storage sale. 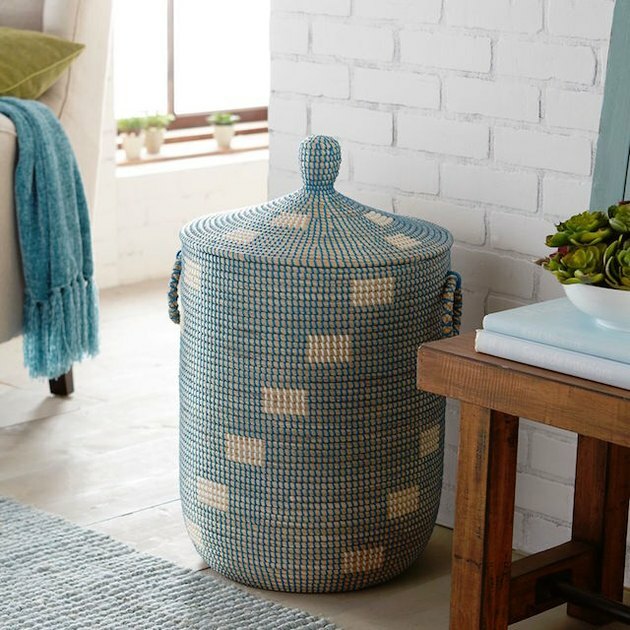 Get over there now for everything from laundry hampers (we love the coastal-chic vibe of this blue seagrass option, was $149.99, now $104.98) to entryway storage benches to entire closet organization systems. The year is still off to a bright start and you can double down on that at Hayneedle's lighting sale. 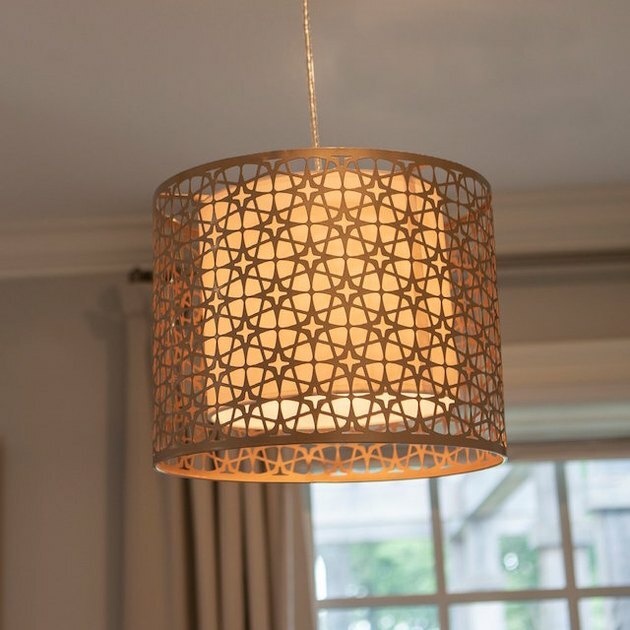 Find a floor lamp for that vacant corner of your living room, a chandelier to hang over your dining table, or a pendant light to perk up your office (the Decor Therapy Lana CH1832 with a retro-inspired light-scattering lattice fits the bill, no?). Your organized-life goals are within reach with a stop at Modernica's sale, which features storage solutions that are spot-on modern. 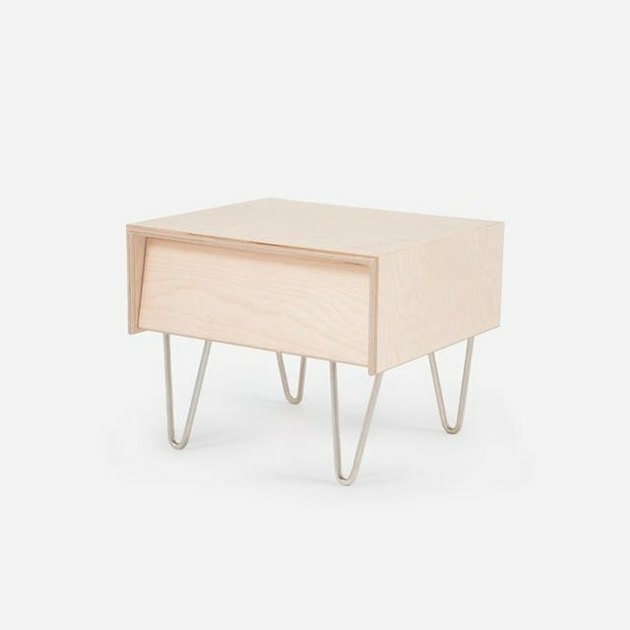 Our fave: the no-fuss Case Study Furniture V-Leg Bedside Table (was $725, now $616), perfect for books, headphones, and anything else you need within reach.